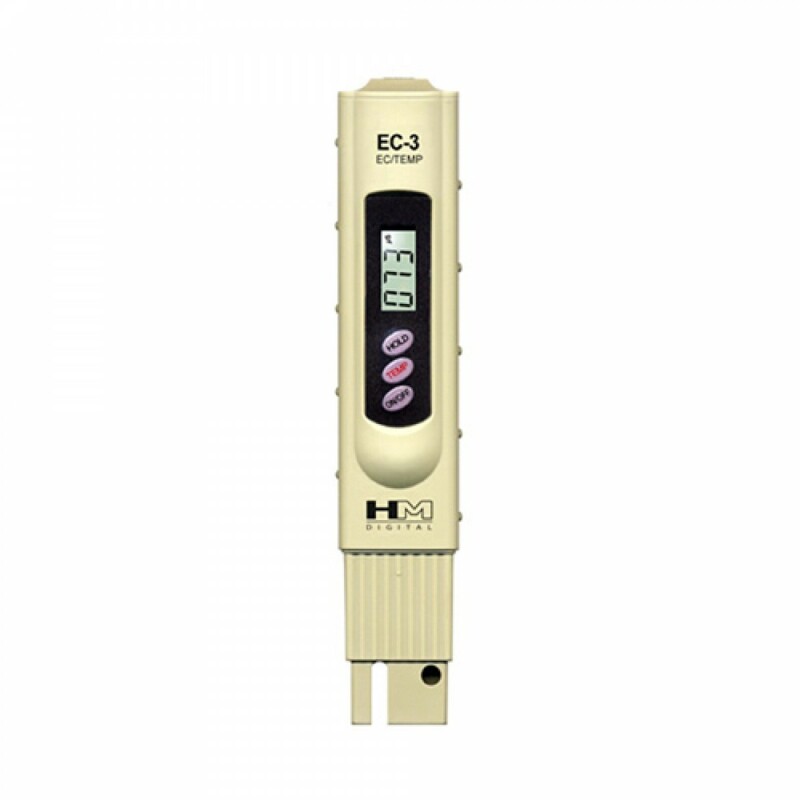 If you need a reliable, accurate electrical conductivity meter with automatic temperature compensation, the EC-3 is an excellent choice. 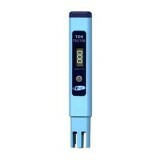 Capable of dual ranges, either 0-999 or 1000 to 9990 micro-siemens, it is designed for a wide range of applications. With 1000 hour estimated battery life, you will appreciate the convenience and accuracy of the EC-3 for a long time.